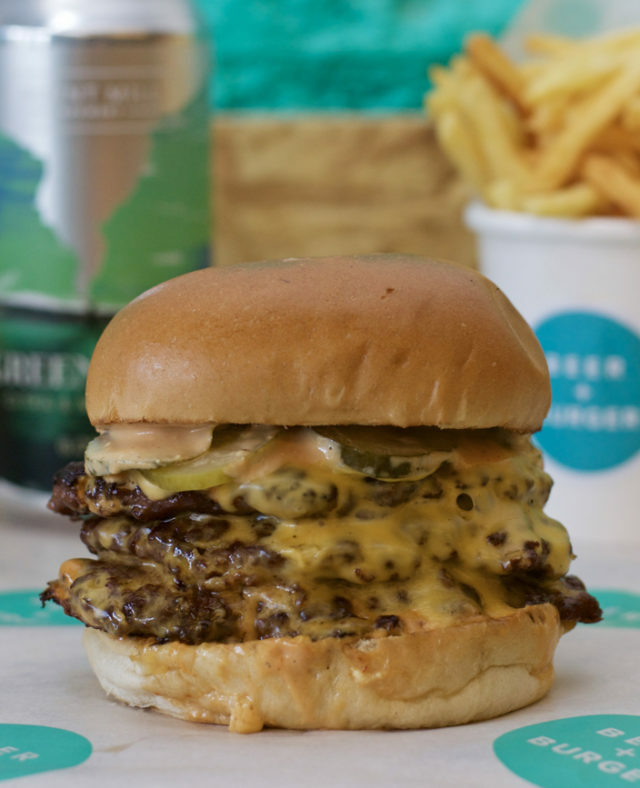 This is the second opening for Beer + Burger who have been popular in their original Willesden Green location for some years and their new Dalston residence is bordered by some of the area’s best restaurants. 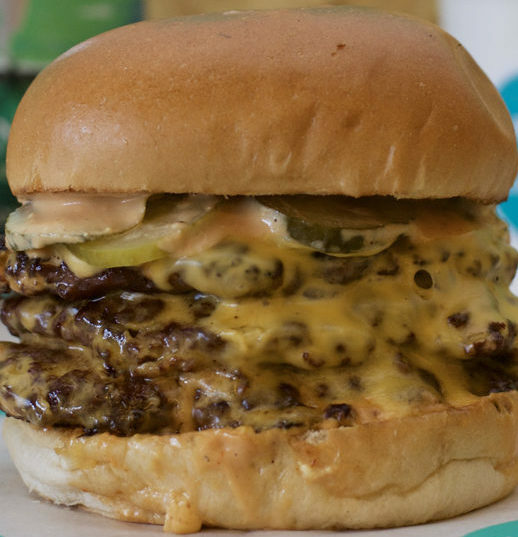 It’s a paired-back relaxed atmosphere that does what it says on the tap: there are 12 beer taps plus over 250 bottles and cans, plus great burgers from beef to vegan. But if that seems too indulgent, they also have a monthly running club. Like it or not, freelancers make a up a decent population of Stoke Newington. And freelancers, The Last Crumb is here for you, with a cafe upstairs and a co-working space downstairs. It’s a refuge from the world of working from home, but even if you’re not a freelancer you’re still more than welcome to enjoy the tea, cakes and breakfast. There’s gluten free and vegan options, and space for your pram and your dog to live the Stokey dream. The Alma, previously named among the best pubs in London, is building an empire of fun-but-not-gimmicky themed pubs beneath our noses. 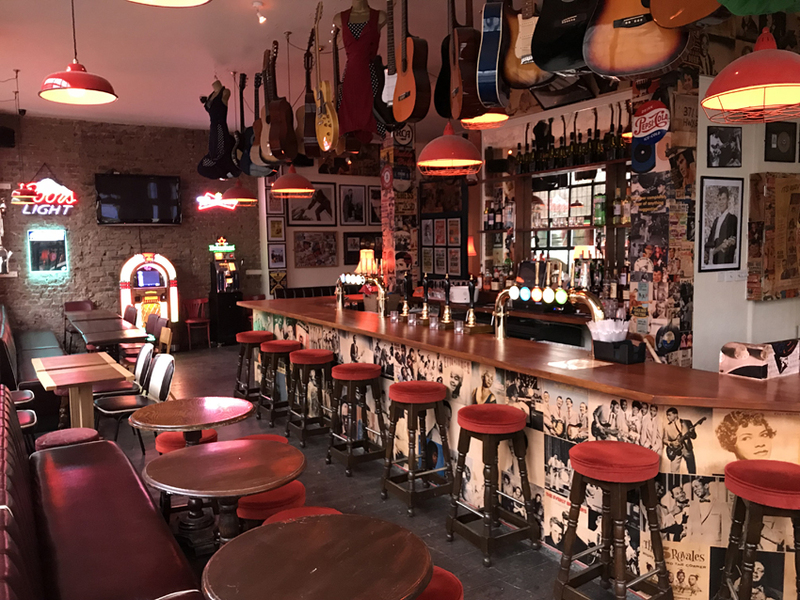 Their latest opening is Be-Bop-A-Lula, a stone’s throw from Newington Green, with a rock ‘n’ roll theme, featuring a healthy amount of jukeboxes, guitars hanging from the ceiling and a feeling that you’ve stepped back in time. 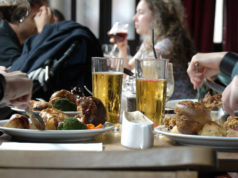 As well as drinks and regular live music nights, they also do diner-style food, and a mean Sunday roast. It was only a matter of time before London’s first 100% vegan pub opened, and of course it’s in Hackney. That being said, this is far from a jumping onto a trendy bandwagon. 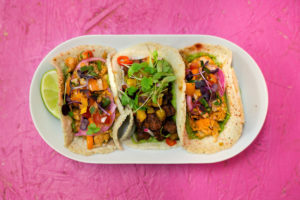 The kitchen has been taken over by the geniuses at Club Mexicana, whose blend of vegan Mexican food has dazzled at Street Feast markets and in Pamela in Haggerston. Meanwhile, small-batch beers and wine make your drinking as vegan as your diet, and even the furniture is cruelty-free. 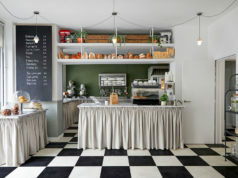 The team behind Soho wine bar Ducksoup, and Richmond Road eatery Rawduck have opened a picklery in Dalston. 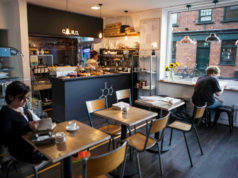 It’s a tucked-away all-day restaurant with a daily-changing menu, but you can expect that a lot of high quality fermented food and drink will be featuring, as it is also a working picklehouse, going about pickling duties in the background. There are also pickling workshops to try if you’re curious about how to make kombucha, or want to start your own pickling empire.